Specializing in current trends of Hollywood. Let us make you “Red Carpet Ready”. H2U is devoted to providing personalized attention to each client individually. Our goal is to give you the highest quality service in a unique, relaxing, and elegant setting. 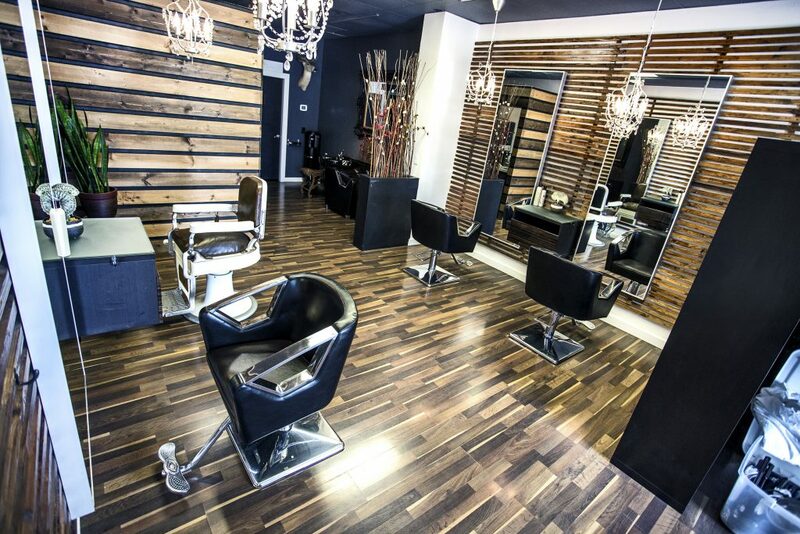 Hollywood 2U Hair Salon in Silverdale, WA., focused on personalized attention while giving you the highest quality services in a relaxed, elegant setting. Kimberly & Michael Ray Peters, Hollywood 2U Hair Salon, Silverdale, WA. 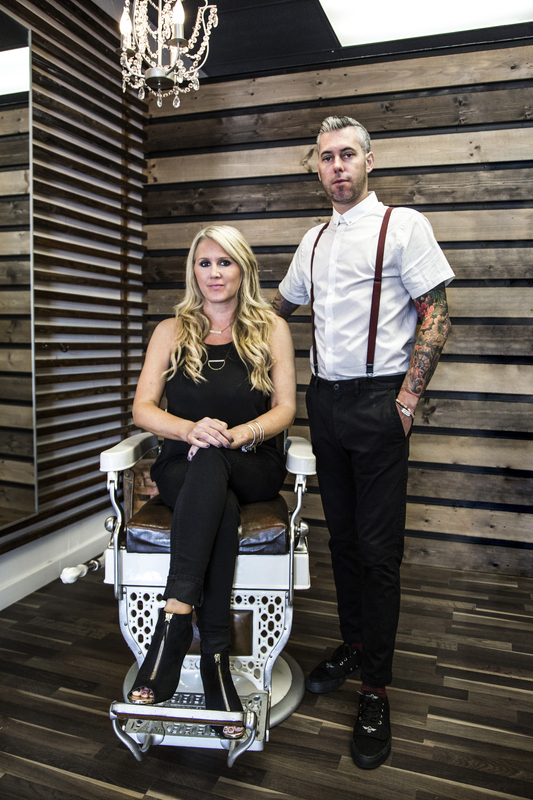 Kimberly and Michael, have over 20 years of experience in the hair industry, including working in Hollywood on celebrity clientele, editorial work, and fashion week. Our hair is a form of expression and style, and like a piece of art, our hair is a canvas . 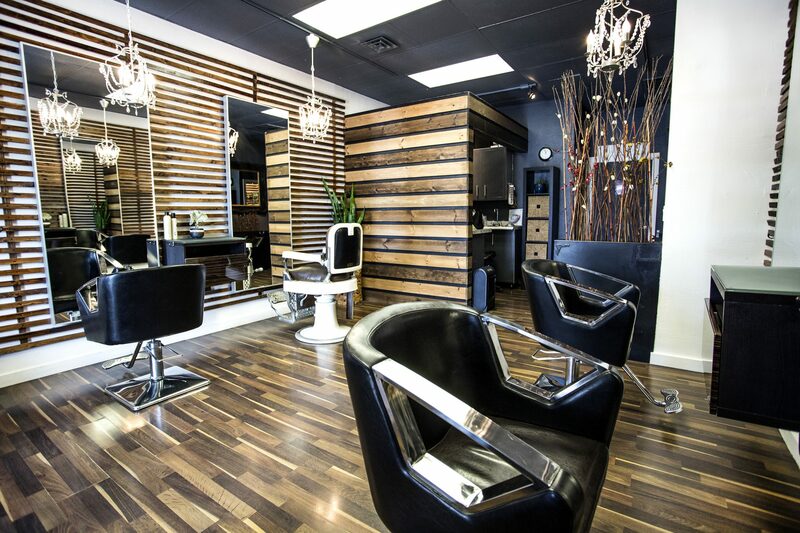 It is our mission to custom design hair color and style for our clients with the latest in cutting edge techniques. Kimberly and Michael’s philosophy as an Artistic Team is simply, Love your job, Love your clients, and strive to be the best you can.